On/off. Yes/no. Leave or Remain? While referenda always divide people, Brexit did so in a manner unprecedented in modern British history: old pitted against young, nationalists against migrants, the countryside against the city, and “the people” against “the elite”. But underneath these binaries we find human beings whose individual stories influenced the outcome of this historic and perplexing vote. In the referendum the UK was torn apart by debates over the great themes of our age: migration, waning empires, work and its decreasing relevance in an outsourced world that is becoming ever more automated. BREXITANNIA is a portrait of a democracy in all its impossible and ugly glory. With subtle force, yet without judgement, it presents the people of a once powerful empire as they negotiate their identities in a world that is changing faster than ever and in which power appears to lie further and further from people’s own hands. 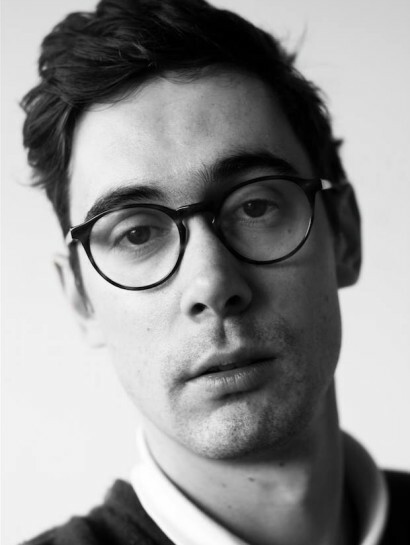 About the filmmaker: Timothy George Kelly is an Australian filmmaker whose work often intersects between art, music and politics. His music films have featured artists including Grimes, Mac DeMarco, Tim Hecker and Moscow collective Johns’ Kingdom. 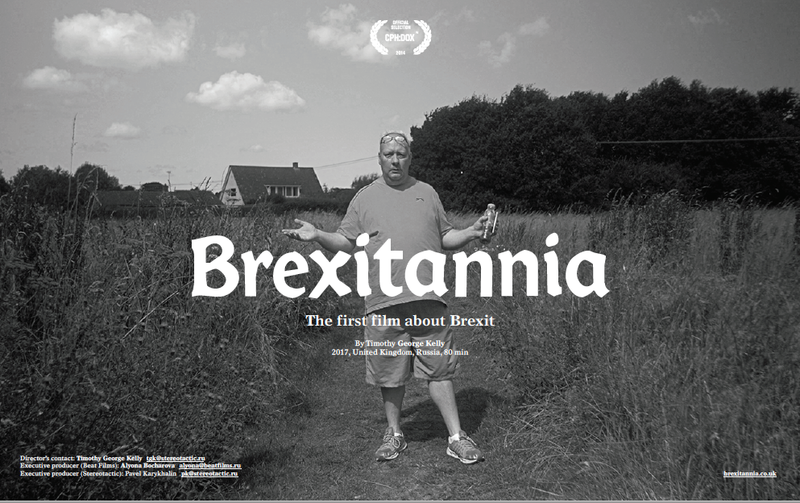 Brexitannia is his second feature length documentary. He lives in London. Social worker Monica battles to reconnect with RC a lost adult child of the care system who has, for the moment, lost the plot. Director’s Bio: Sara Jane has written a feature script, Tolerance, with the financial support of Creative Scotland. Sara Jane is currently working on the feature script of Damned Dolls. She has written and self-published a book, The Seven Sisters of Carbeth, and is working on the sequel, The Hand of Carbeth.